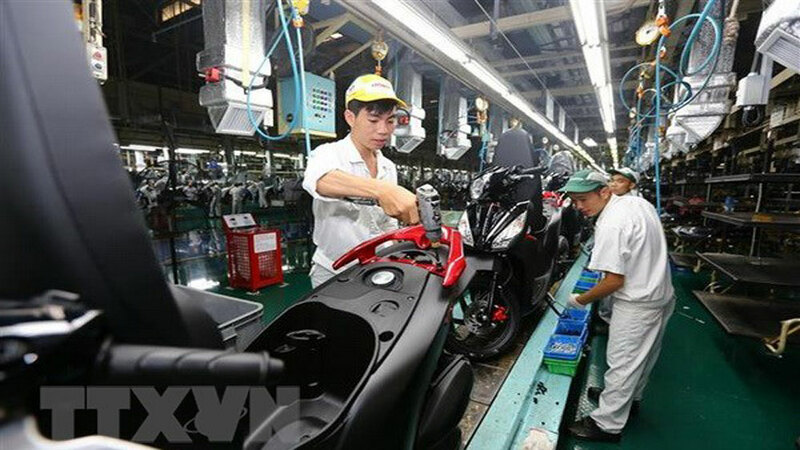 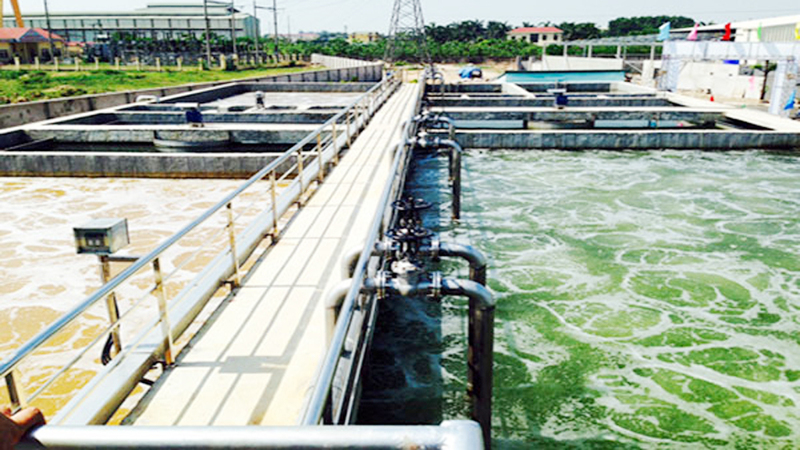 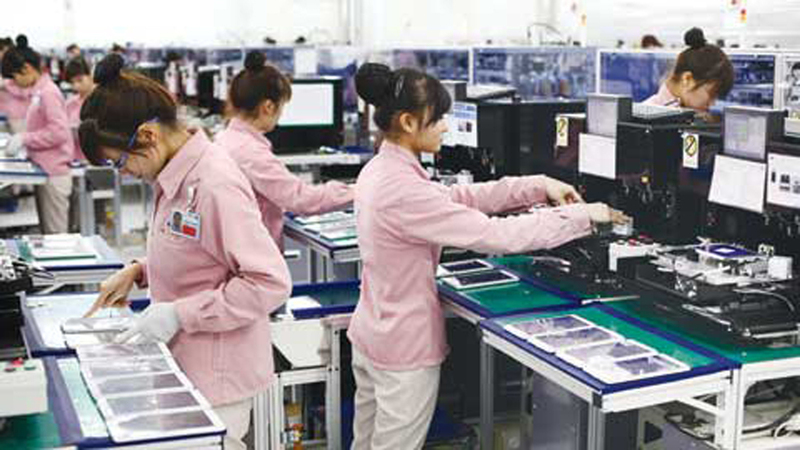 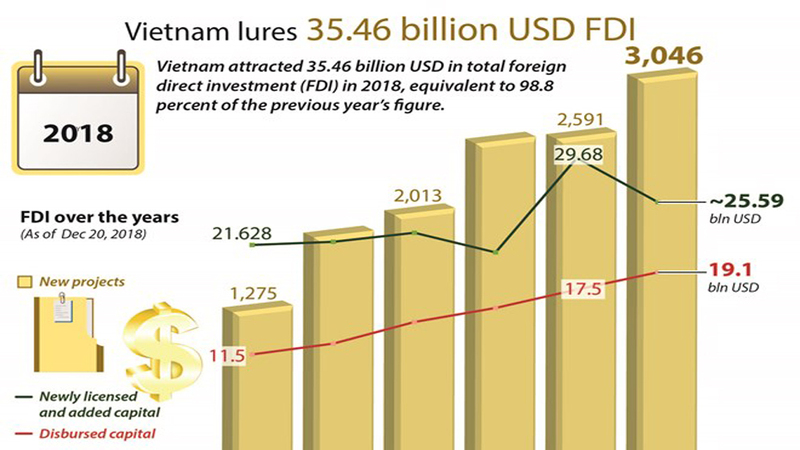 Economic and trade relations between Vietnam and Japan have recorded rapid development in recent years. 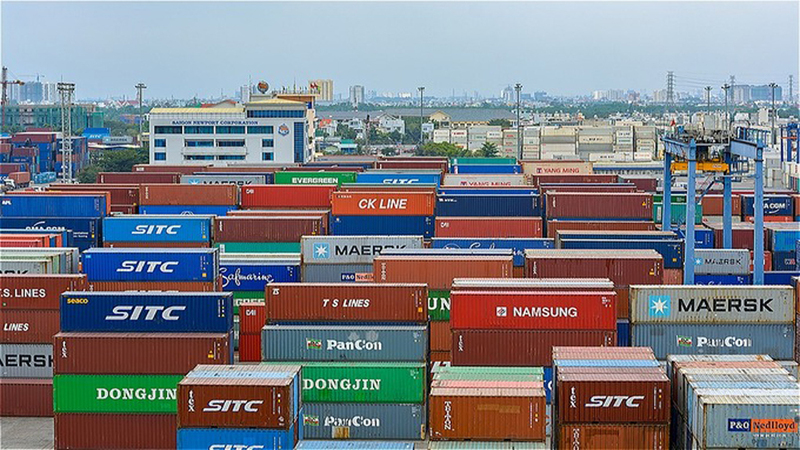 Japan is now the fourth largest trade partner of Vietnam after China, the US and the Republic of Korea. 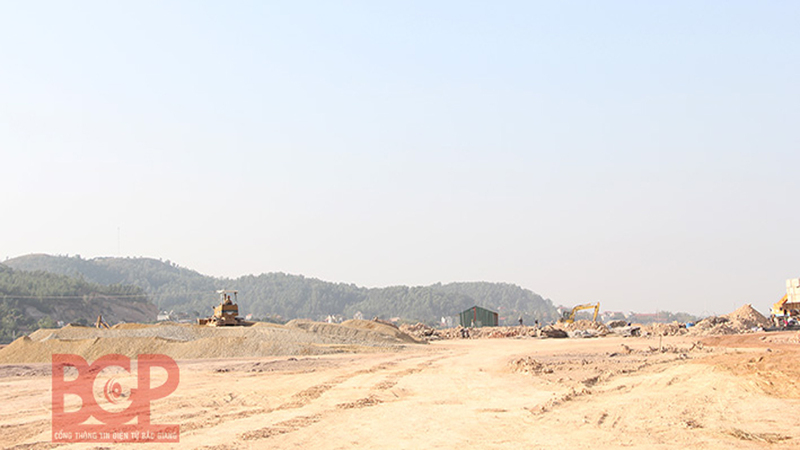 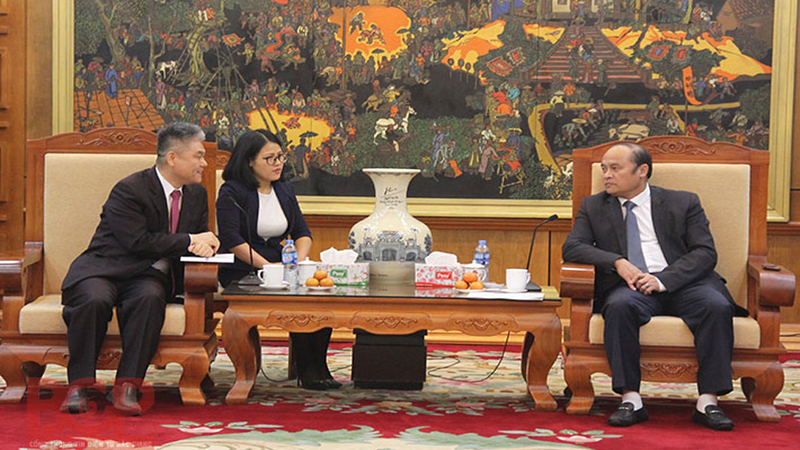 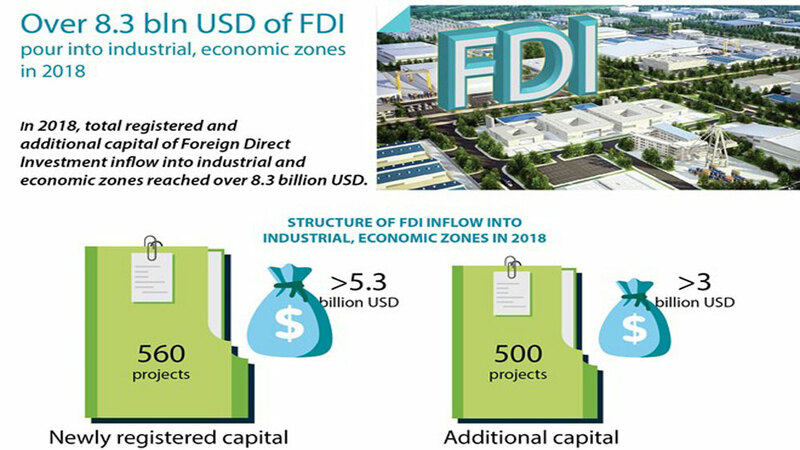 The two countries strive to lift their trade turnover to 60 billion USD by 2020. 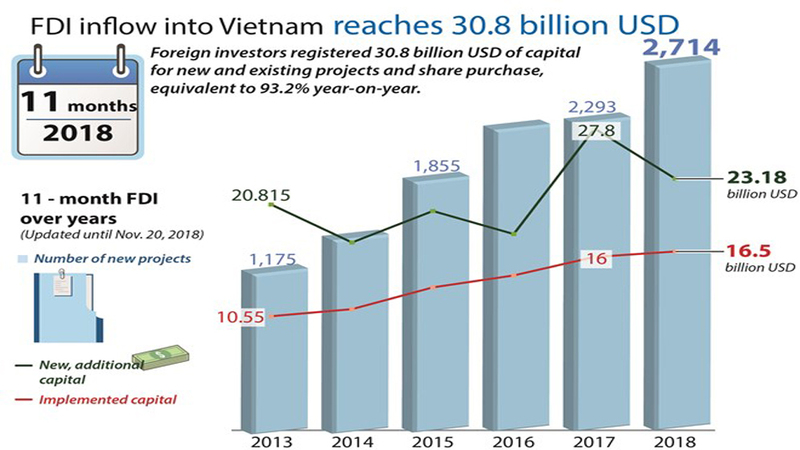 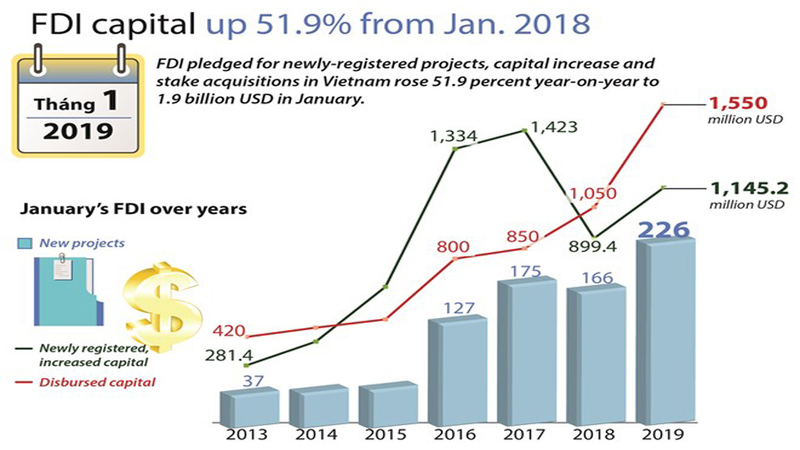 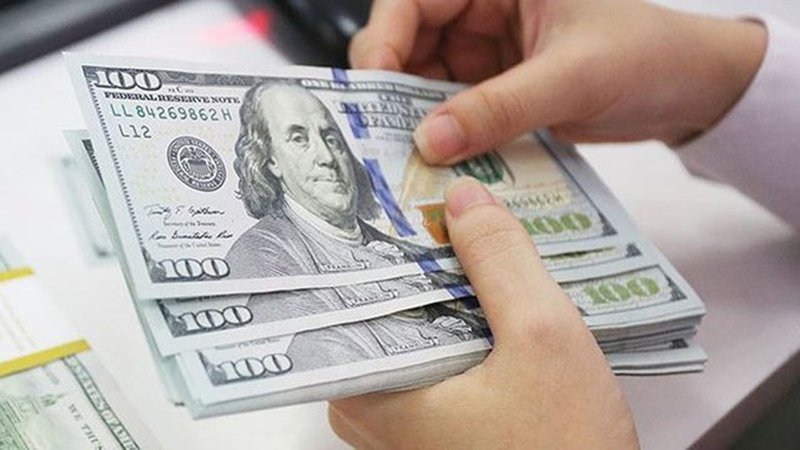 By the end of 2018, Japan topped the list of foreign investors in Vietnam with combined registered capital of 9.5 billion USD. 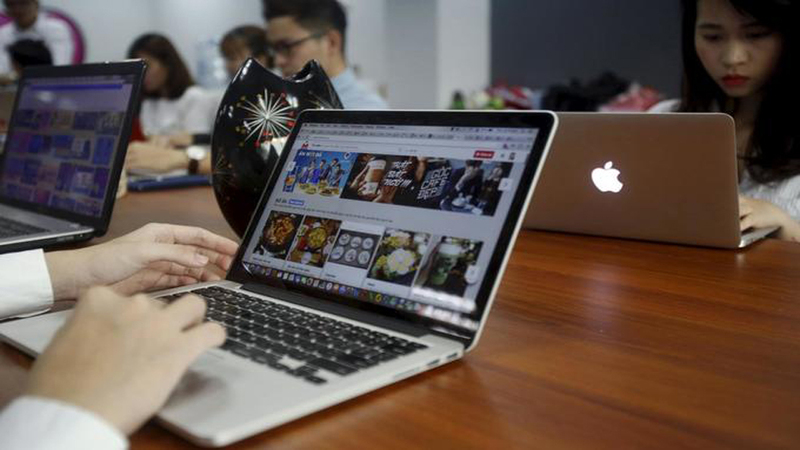 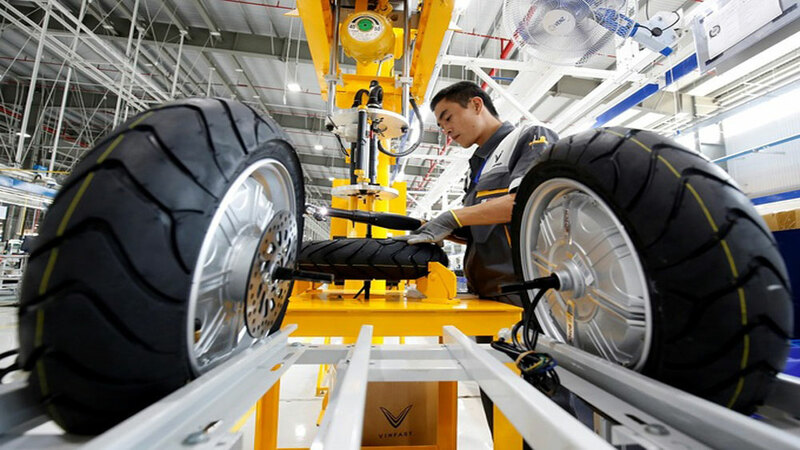 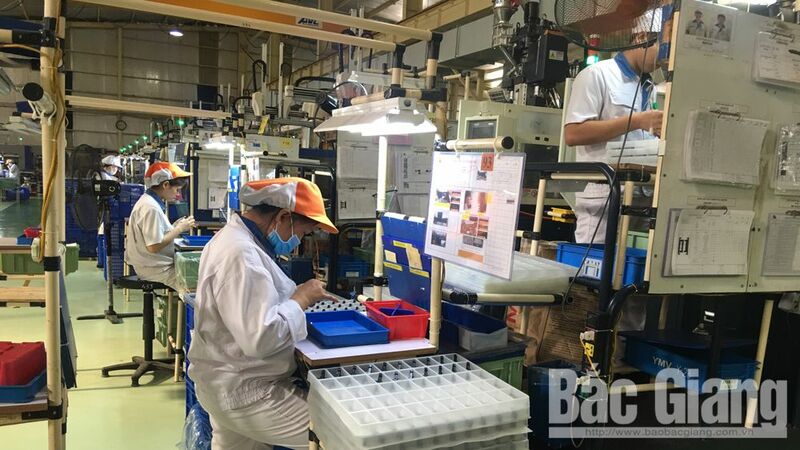 Around 1,800 Japanese enterprises are operating in the Southeast Asian country, some 1,000 of which are in Ho Chi Minh City. 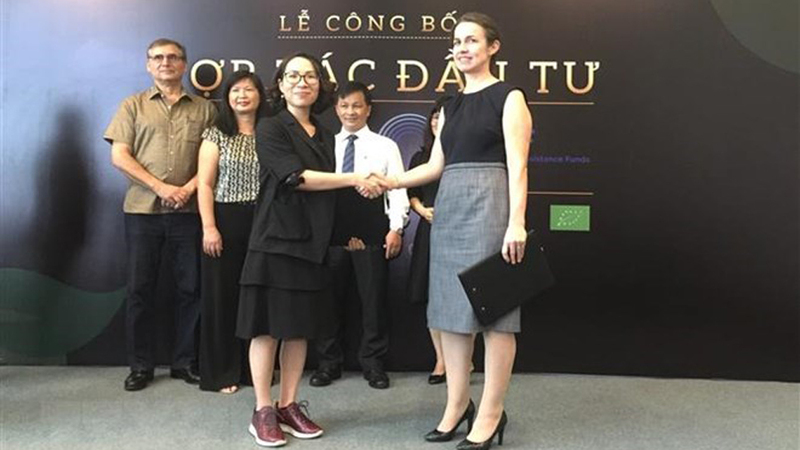 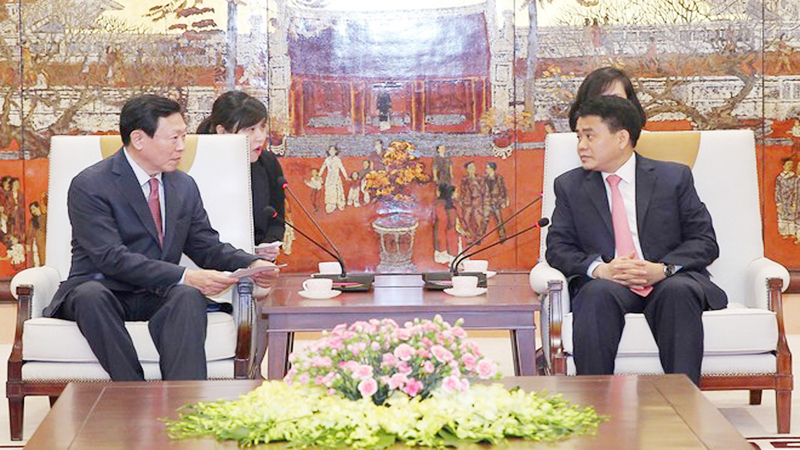 A goodwill ambassador will be selected for the first time during the Japan cherry blossom festival –Hanoi 2019 slated for March 29-31 in the capital city. 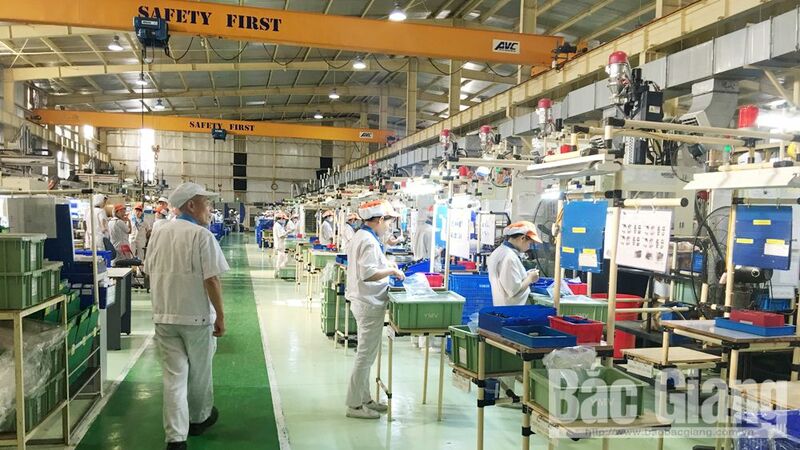 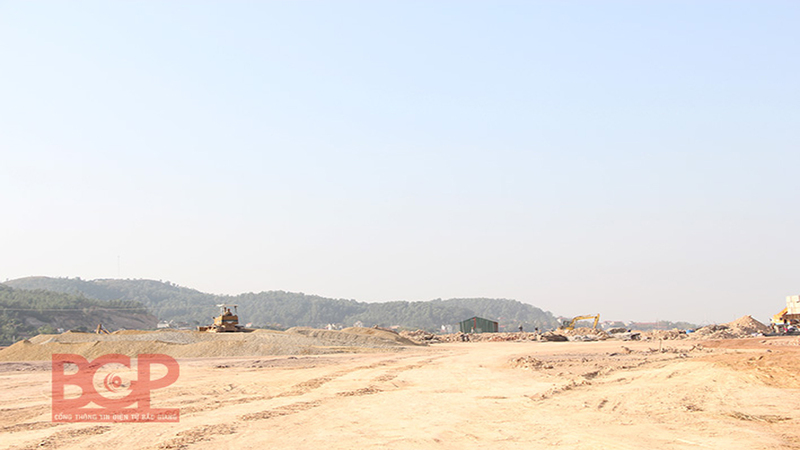 (BGO) - 2018 marked the 10th year Yokoi Mould Vietnam Company Limited (Yokoi Mould) investing in Bac Giang province. 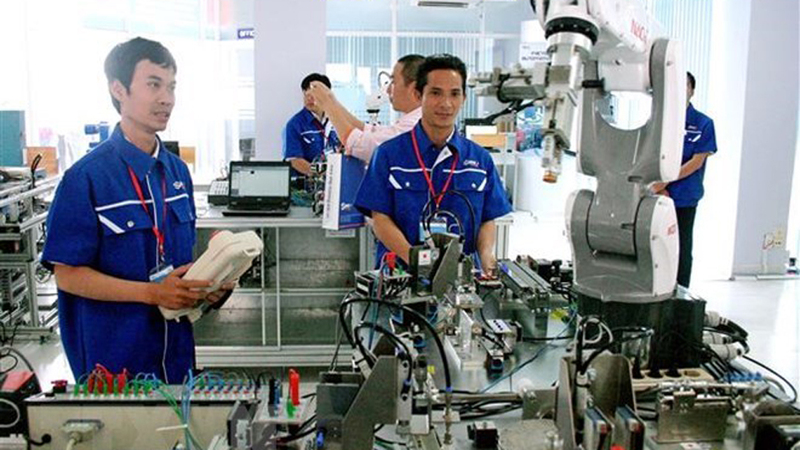 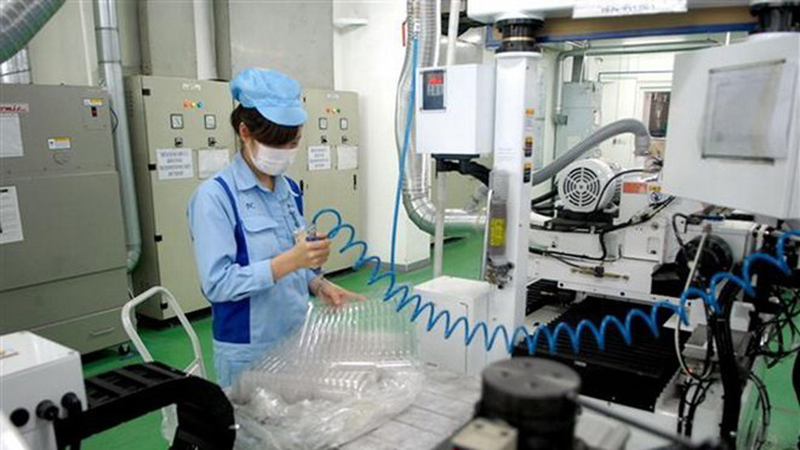 Over the past 10 years, Yokoi Mould has not only ceaselessly developed its production and created stable jobs for laborers, the company has also carried out many activities contributing to deepening the friendship between Vietnam and Japan. 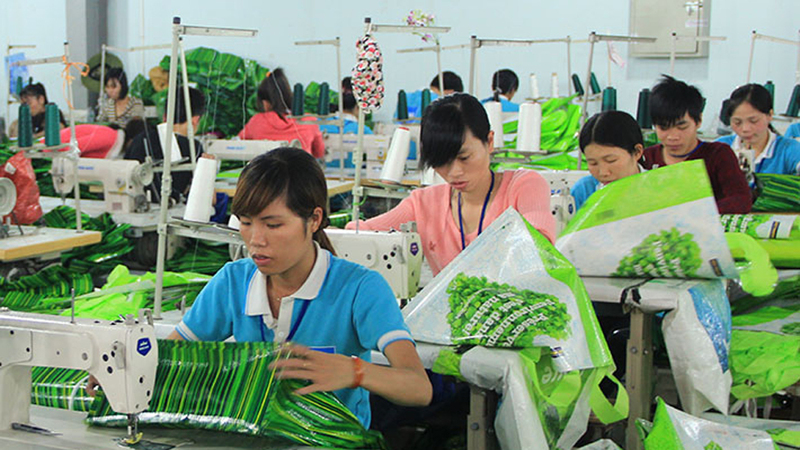 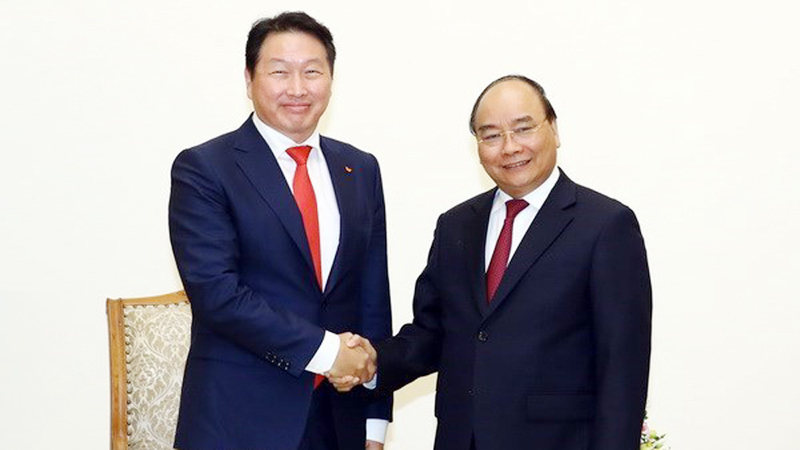 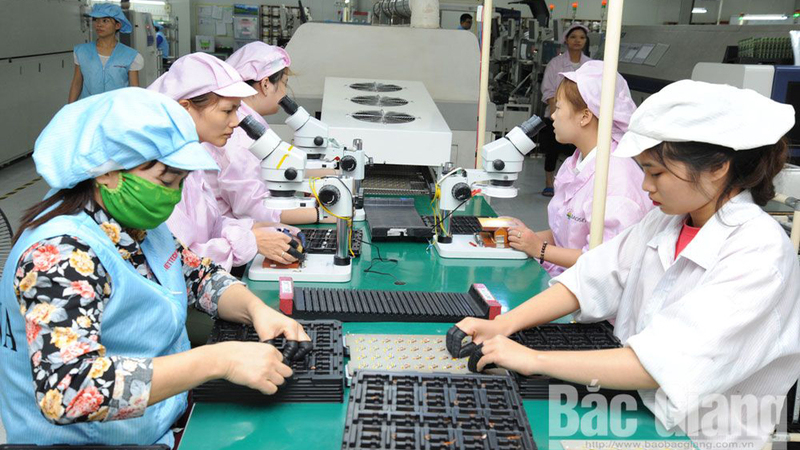 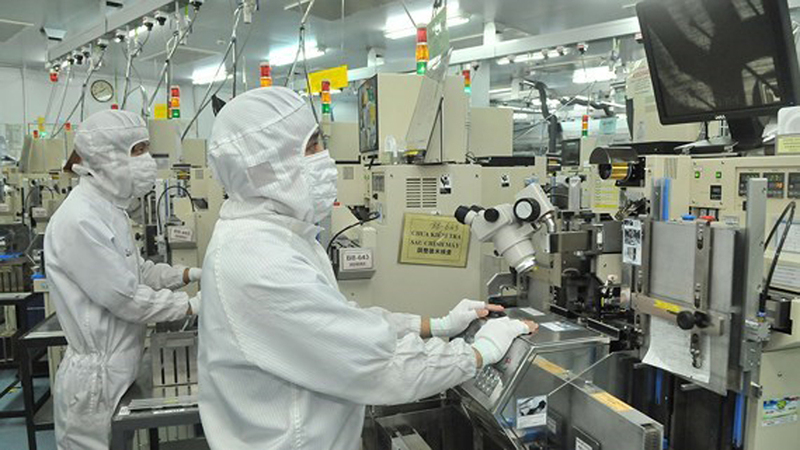 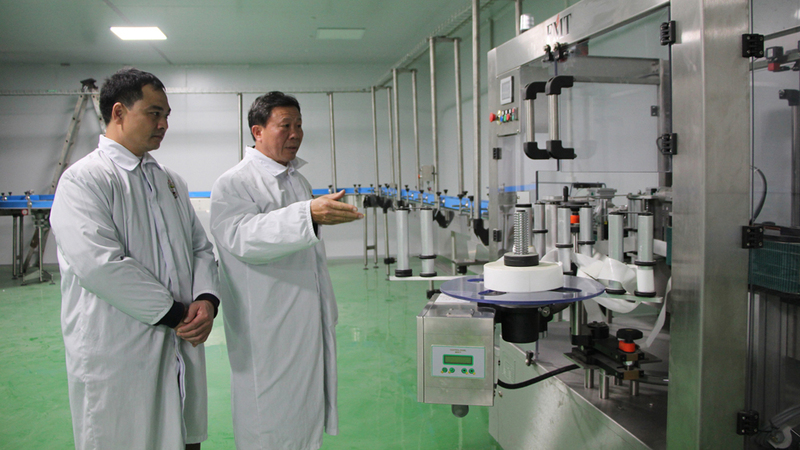 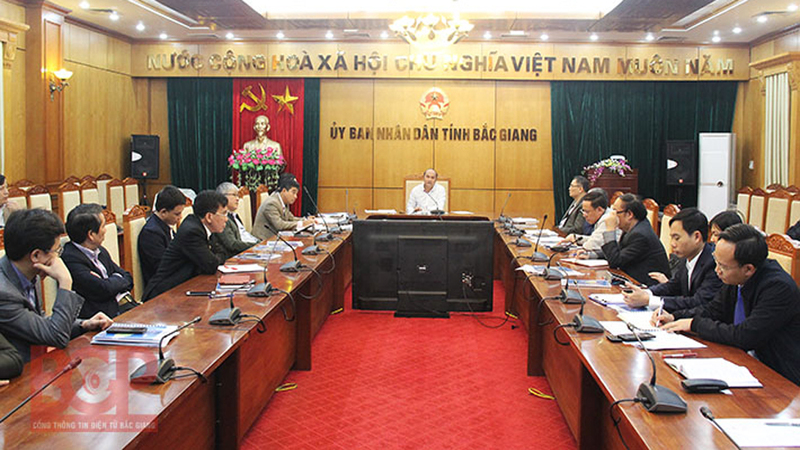 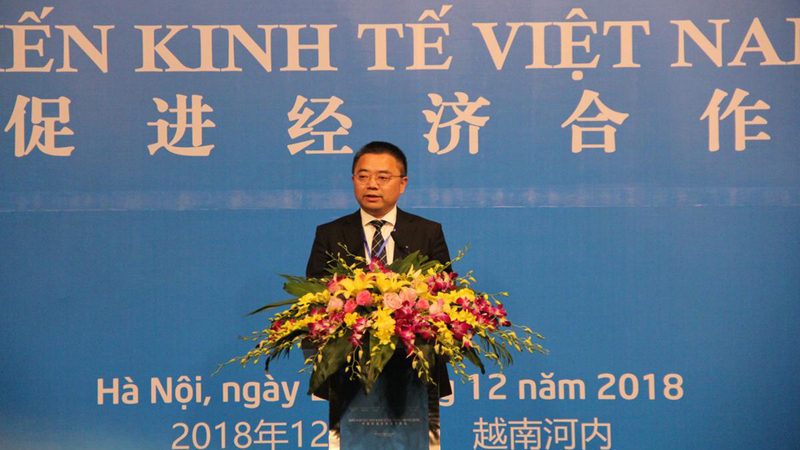 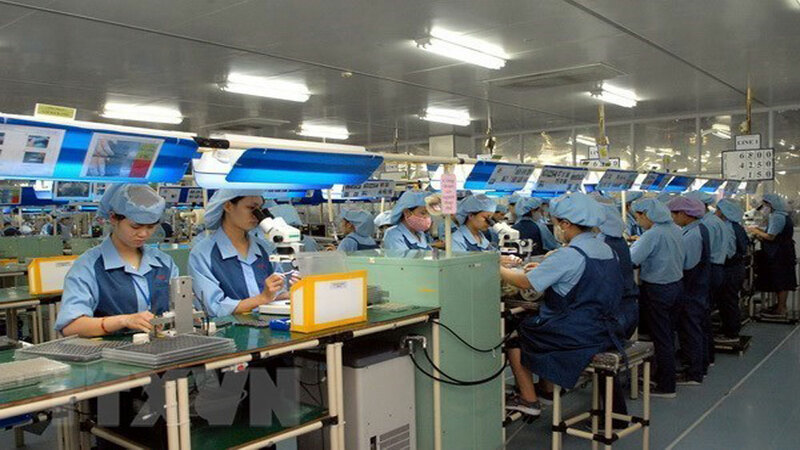 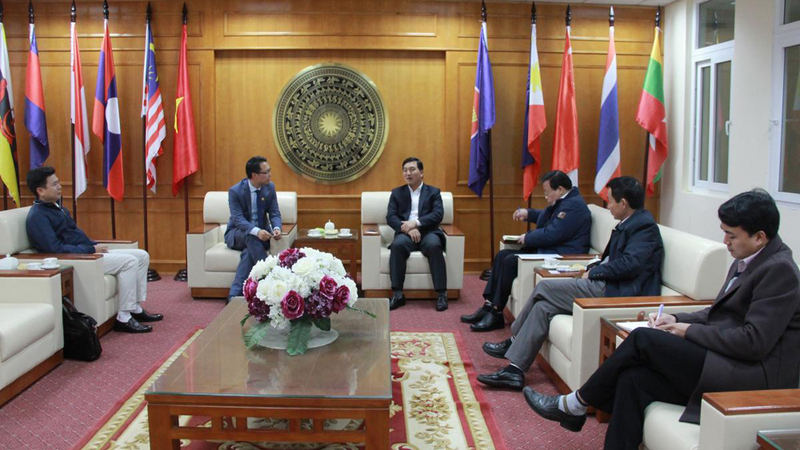 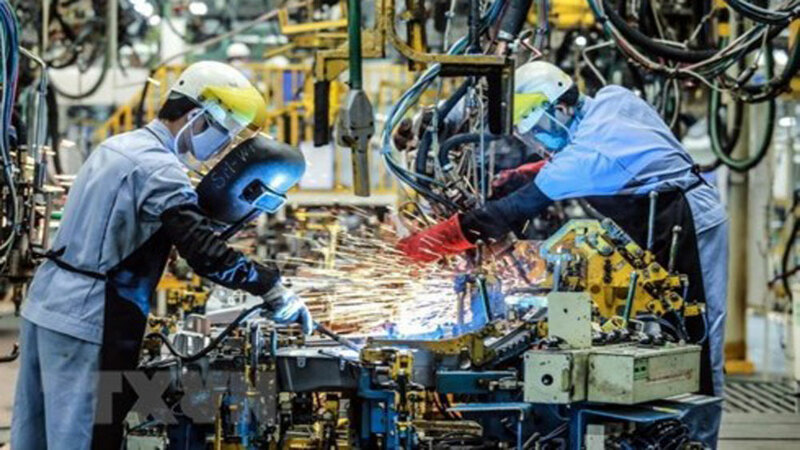 Ho Chi Minh City and Japan’s Aichi prefecture should accelerate cooperation in such potential sectors as engineering industry, electronics, information and technology (IT) and plastic chemistry, said Chairman of the HCM City People’s Committee Nguyen Thanh Phong.